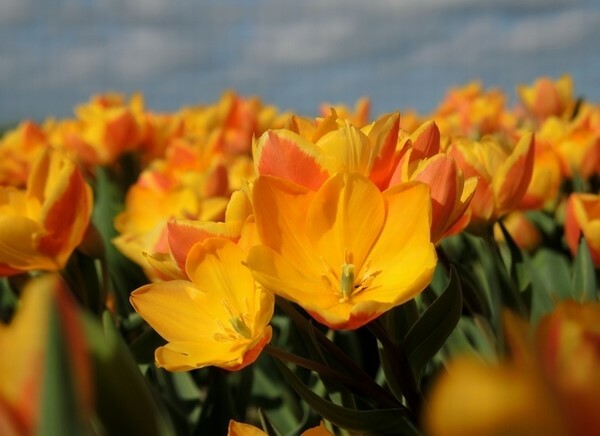 Kwekerij De Schüllhorn is a family business that, with a lot of passion and expertise from now 3 generations 'De Goede', specializes in the sustainable cultivation of special flower bulbs and tubers. 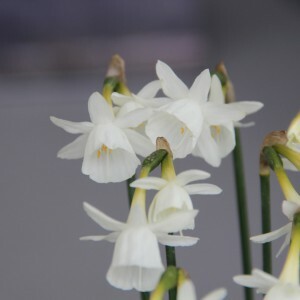 The company distinguishes itself from other companies by bringing a unique and high quality range at the market. 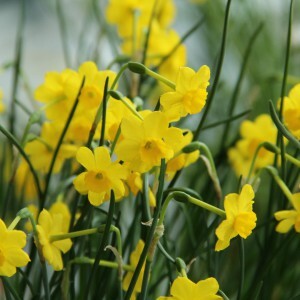 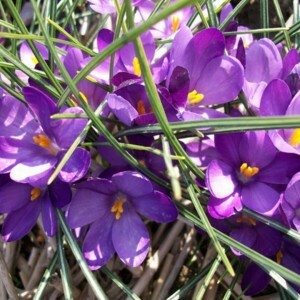 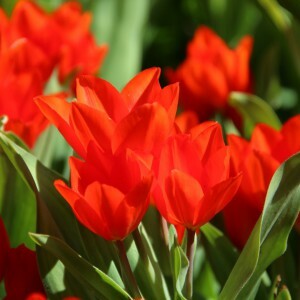 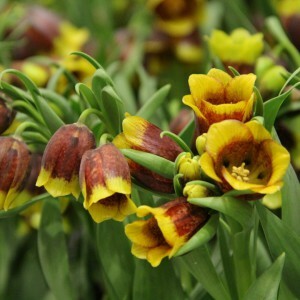 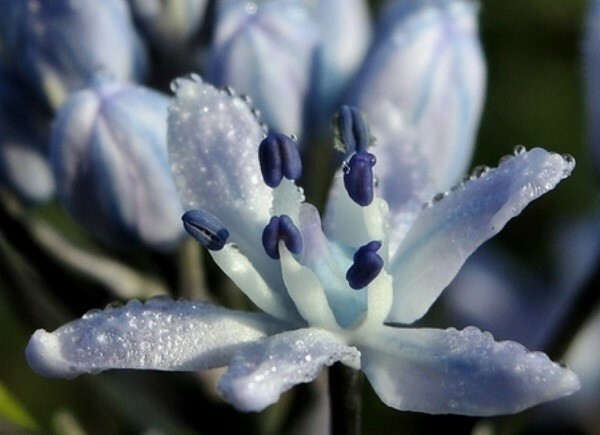 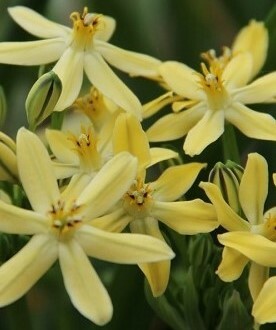 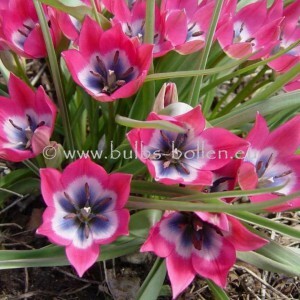 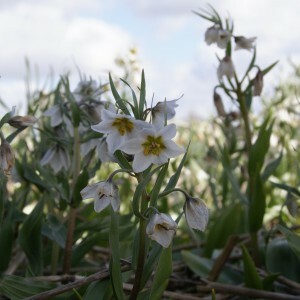 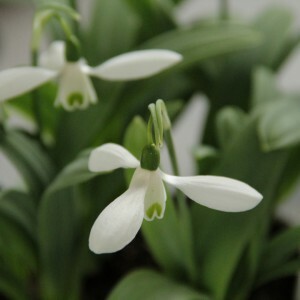 Our special flower bulbs are supplied to export, trade and mail order companies (both at home and abroad).